Sale! Click on item number to see discount. 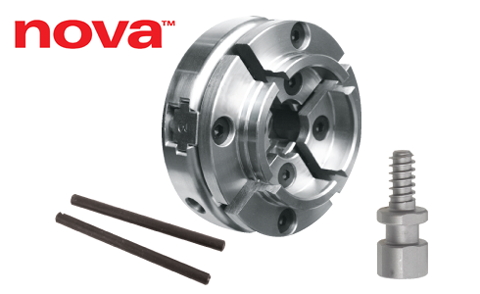 The Precision Midi Chuck is ideal for Mini, Midi lathes with a swing up to 12" in diameter. It is perfect for people who want a small, cost effective and quality chuck.